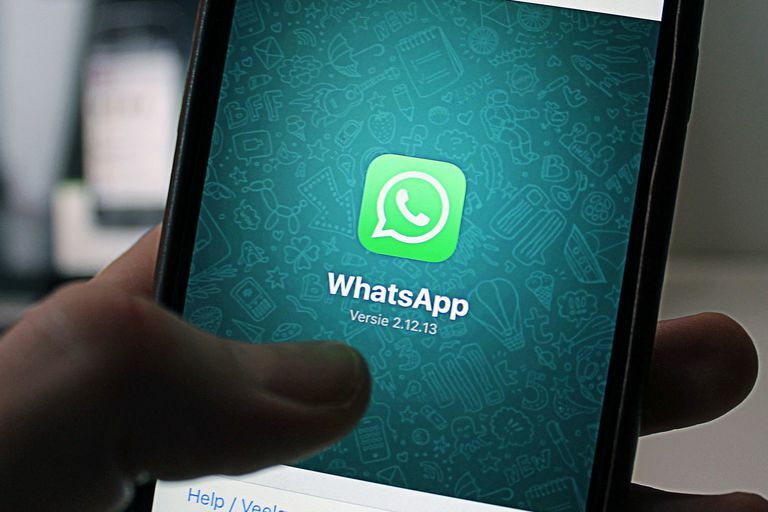 WhatsApp, the enormously popular messaging and Voice over IP service owned by Facebook, allows users to send text messages, voice calls, recorded voice messages, video calls, images, documents, and user location. More than 1 billion people in over 180 countries use WhatsApp to stay in touch. What made it so popular, and why is it still popular? Most people think of WhatsApp as the first IM app to install on their new smartphone. When WhatsApp rolled out in 2009, it was the first of its kind. At that time, there was Skype, which excelled for its voice and video calling, but Skype was for the PC and made a late entry into mobile phones. WhatsApp was to free messaging what Skype was to free calling. Although other mobile messaging apps such as Viber and Kik came out later, WhatsApp remained the app to beat. At that time, WhatsApp wasn’t a VoIP app. It was just for messaging. WhatsApp came on the market with a new communication model. Instead of being perceived as an alternative to Skype, where people had to choose, it was welcomed as a new way of texting that had a welcome place alongside Skype. When WhatsApp launched, people were complaining about the price of SMS texts. SMS was costly and limited. WhatsApp solved this problem. With WhatsApp, you could send messages to other WhatsApp users without counting words, without being deprived of multimedia content, and without being restricted to the number of contacts, all for free. Meanwhile, in some parts of the world, one SMS message could cost as much as a dollar. WhatsApp went one step further than Skype in a certain direction, that of identifying users on the network. It identifies people through their phone numbers. No need to ask for a username. If you have someone’s phone number in your contacts, it means they are already in your WhatsApp contacts if they use the app. This makes it easier for texting than Skype. On WhatsApp, anyone who has your number has you on the network, and you cannot choose to be offline. You also cannot hide behind a fake identity. WhatsApp started on Android and iOS mobile phones, and with the explosion of tablets, it made a seamless transition to Android and iOS tablets. WhatsApp widened its user base to include Windows Phones, Nokia and other phones, web, and desktop, and Jio (in India). The app synced across all the supporting devices and rapidly accumulated millions of users. WhatsApp’s features were new in 2009. It pleased its users with features that included group chat and the ability to send pictures and other multimedia elements along with messages. In time, as competition increased, WhatsApp added its free calling feature and became a VoIP giant. Soon, WhatsApp added video calling and recorded voice messages to its offerings. WhatsApp was made for mobile devices and not for computers. So it had the advantage of not having to adapt to the mobile environment like its competitors that were PC natives. It came at a time that saw a boom in smartphone adoption and an unprecedented shift from the computer to the tablet PC and smartphone. Also, 2G and 3G data were getting more accessible and cheaper in many places. Although WhatsApp is a free app, data rates apply in some instances. Everyone knows how annoying ads can be. WhatsApp doesn’t impose ads on its users. At least, it didn't. It turns out that Facebook plans to start showing ads in the WhatsApp Status tab beginning in 2019. WhatsApp launched at a time when people needed what it had to offer. It went unchallenged for a couple of years before real competition came around. By then the snowball effect had already started, which is the most important factor in its success. Because communications between WhatsApp users are free, using an app with a wide user base is advantageous, and you can't get much wider than WhatsApp's user base.